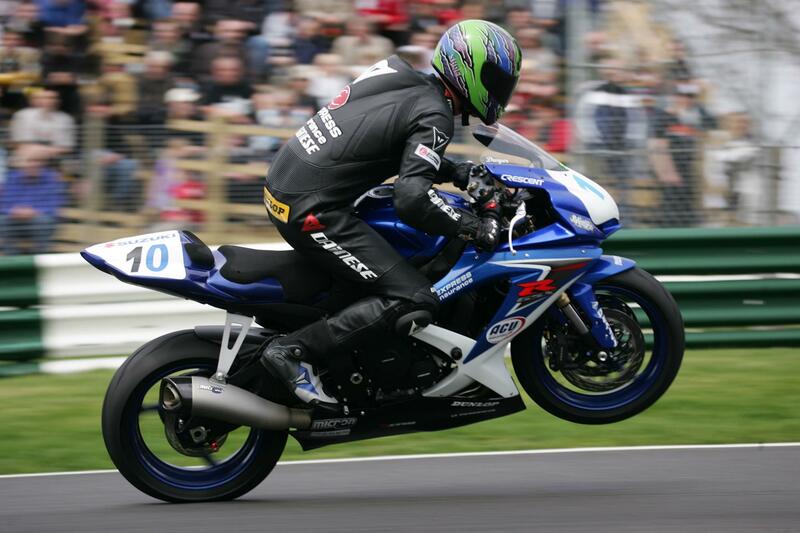 MCN Competition winner Colt Dwyer had a tough start to his Suzuki GSX-R600 Trophy career at the season opener at Cadwell Park this weekend, finishing a respectable ninth in race one and crashing out of the second race. Dwyer, who was hand-picked by former British Superbike Champion John Reynolds out of four finalists who had applied to enter the championship through MCN, was sent to hospital with a broken collar bone and cracked elbow after his race two crash but should be fit for the Donington Park Grand Prix round. Chris Hawkes won the double this weekend and goes into Donington Park with a ten point lead over Ritchie Thornton.